The Teichbergs own a nice little motel in the Catskill Mountains of New York State. Their son Elliot spends most of his time at the motel and decides that he will probably wind up running the motel for the rest of his life. Elliot wants a little excitement in his life, but he does not need to go very far to find it as two promoters looking to put on an outdoor concert visit the area and start asking questions of the locals. 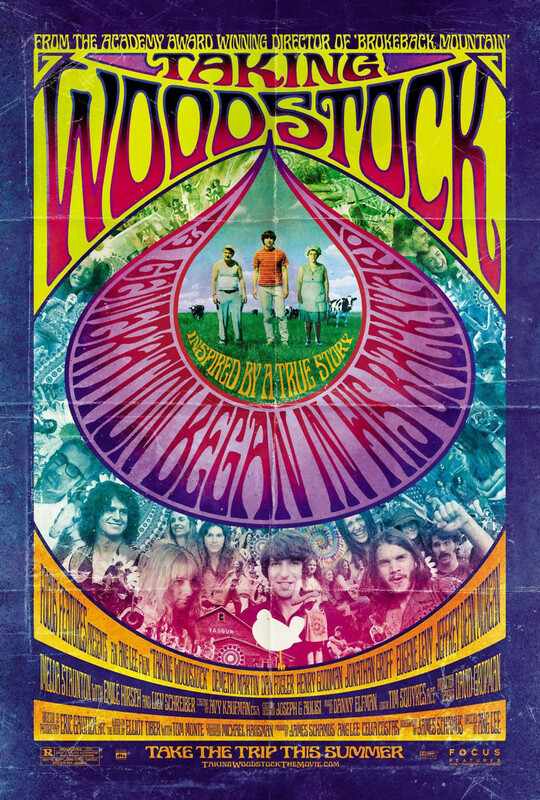 Without realizing the significance of his actions, Elliot assists the two organizers in putting together the music festival known as Woodstock, that would eventually change the lives of an entire generation.